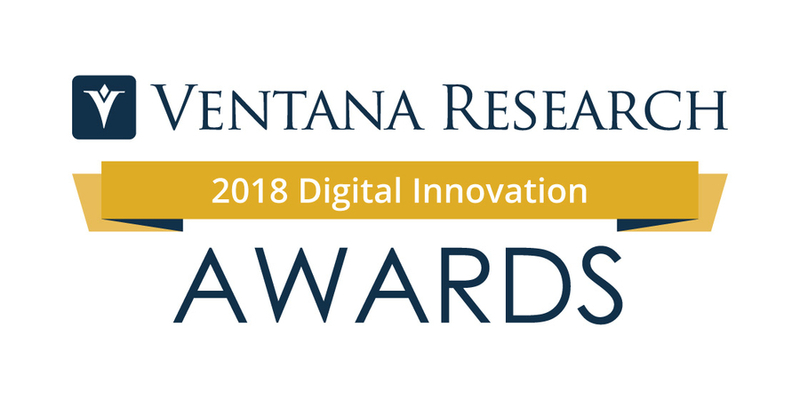 BEND, OR, May 10, 2018 /24-7PressRelease/ — Ventana Research announced today that nominations are open for its 2018 Digital Innovation Awards. These Awards, presented annually, honor technology providers, and the technologies they offer in their products, that are making or have the potential to have a positive impact on their clients. Ventana Research created these awards to recognize pioneering vendors; those that develop and provide advances in technology that drive change and increased value for organizations worldwide. Ventana Research invites all technology providers to nominate their digital technology innovations to be considered for the awards. 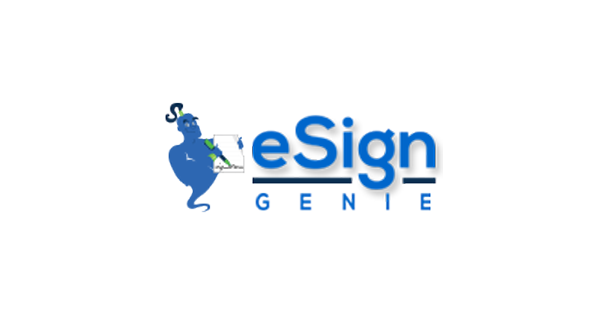 Award recipients will be selected based upon the vendor’s contributions in the specific business and/or IT category, and the extent to which they do or will help organizations enhance business or IT processes. The Digital Innovation Awards have become an industry tradition. This year’s award recipients will be announced and presented to the market during the week of September 11th. The Digital Innovation Awards will have 10 awards, an overall business innovation award and one award for each of our expertise areas: Analytics, Big Data, Customer Experience, Digital Technology, Human Capital Management, Marketing, Office of Finance, Operations & Supply Chain, and Sales. Submissions are evaluated by Ventana Research based on the awards program criteria at www.ventanaresearch.com/resources/awards/innovation-awards, where interested organizations or individuals can fill out the submission form. The submission process must be completed by July 27, 2018. To learn more about the Ventana Research Innovation Awards or see what previous award recipients have said about them please visit: www.ventanaresearch.com/resources/awards/innovation-awards.